Dirty Little Secret? My desk and closets are usually not so organized. and the bigger the mountain of paperwork gets, the less motivated I feel to tackle it. But right now, an organizer is NOT in my budget. I wish it were! Last week I had the chance to attend a live event hosted by Staples whose focus was organizational tips, DING!, DING!, DING! serious New Year light bulb moment. While you know how I feel about 'formal resolutions', I prefer making both short and long term goals throughout the year and adjusting them as I tackle them with new ones, one of the goals I set for myself in 2013 was getting my space a bit more organized. I know it's not going to be an overnight process and has to be taken in stages, but this event motivated me to get started. So start I did. And I'm super proud to report that I am sitting at my desk which is at this moment, the most organized I've ever seen it. I tackled a mountain of folders, press kits and personal and professional paperwork that had built up over a span of time. I'm feeling a bit pleased with myself right about now. While I'm still waiting on some paperwork to be able to tackle my taxes this year, getting my desk organized will make things so much easier for me when it's time to start preparing my taxes. or for anything really, there is something about a clutter free space that gives you new energy! 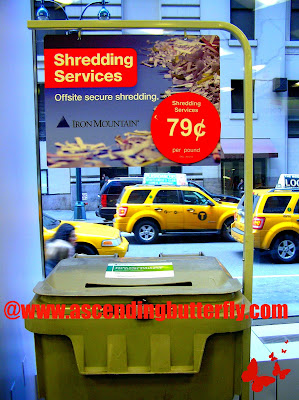 Staples newly expanded product assortment ensures that businesses have every product they need to succced. 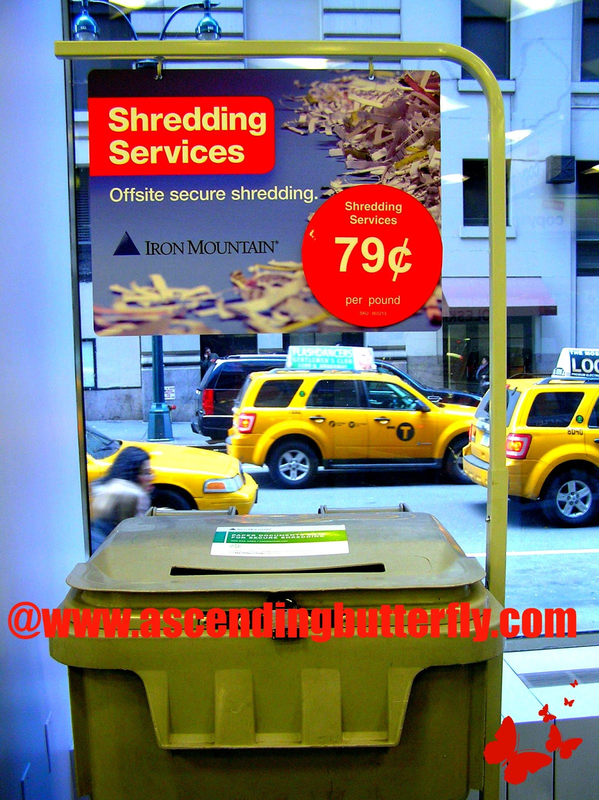 In addition, Staples recommends a few easy steps - shed, shred, and get ahead - to help customers increase efficiency and organize the office. Shed – purge unwanted files or papers and organize the documents in binders. The Internal Revenue Service recommends keeping important business records from three to seven years, depending on the documents. 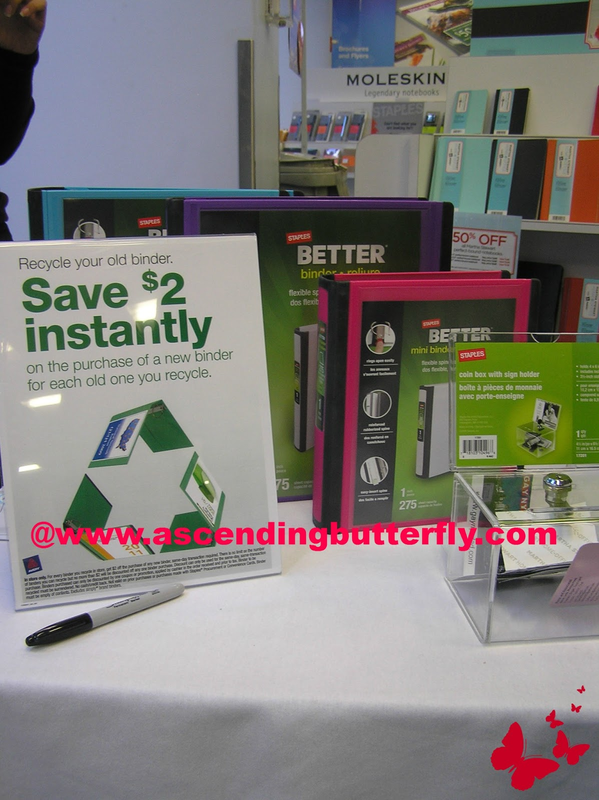 Staples recently launched its Binder Recycling Program, which gives customers $2 off the purchase of a new binder for each binder they bring in to a Staples store to recycle. Staples New BETTER Binder with removable FileRings™ - the first of its kind binder features file rings that detach from the shell for easy filing in any standard filing cabinet. 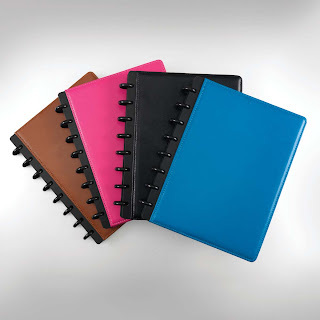 Now available in black, white, red, green and blue covers exclusively on Staples.com (Staples 1-inch BETTER Binder: $12.99 and removable FileRings: $4.99). 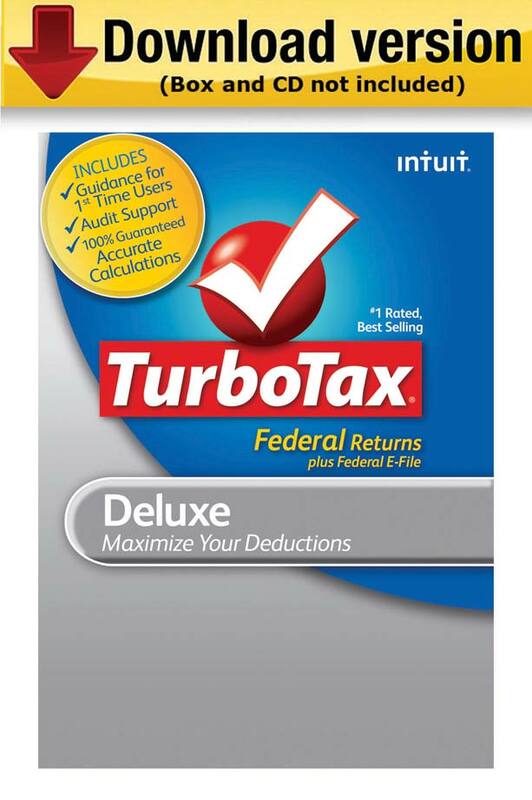 TurboTax® – This tax software makes it easy for anyone to be their own tax expert. Staples is offering $10 off all deluxe and higher TurboTax solutions along with FREE software (Intuit Quicken 2013 Starter and McAfee Internet Security) after rebate. External Encrypted Portable Drives – For anyone wanting to ensure confidential, commercially sensitive files are kept secure, Staples has a great assortment of encrypted drives. 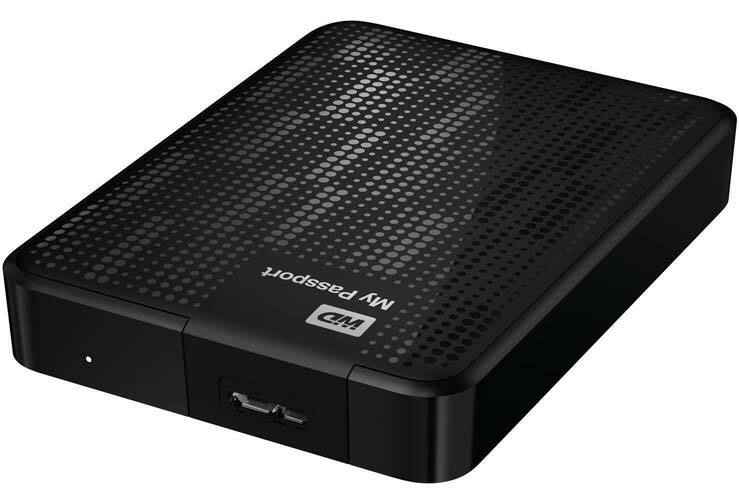 Starting WD’s 500GB My Passport ($79.99) and up to two terabytes ($149.99). Technology Update - Staples offers a great selection of the hottest new computers, laptops, tablets and printers to improve your organization and productivity in the New Year. 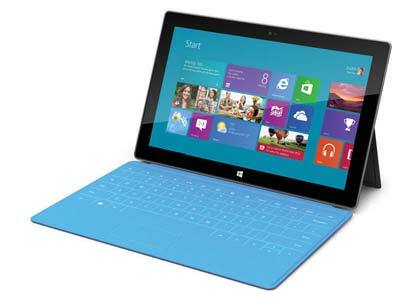 Staples customers nationwide can experience the latest Windows 8 computers and get help selecting the right computer from certified Staples EasyTech associates. Something certainly rubbed off on me from this event, because I immediately put both the tips and products to good use. It took a couple of hours, but I got my desk organized and I couldn't be happier that I did. I started small, one pile of paperwork at a time, and everytime I cleared out a pile I took a break and went back to it, until it was done. I wanted to point out some of the products that are particular standouts for me, I have been using the M by Staples™ Arc Customizable Notebook System for just under one year and I have to tell you I love it. 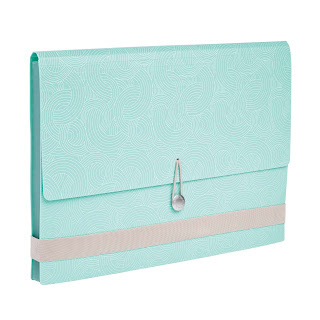 I have been using the refillable planner, and while initially I hesitated using it because it is much larger than my previous planners, I was pleasantly surprised that it was not bulky or heavy and the vinyl sleeve inserts have given me a great way to store receipts, business cards, bus schedules, and more. I love that you can easily remove and insert pages as needed. There is only one small change I wish they would make to it, a place to put your pen. Since the rings are closed I can't insert a pen there, and the one I have doesn't have a pen holder. But this has really helped me stay organized. While I love my smartphone, for some reason I still prefer to carry an actual planner with me, and this system really works well for me. 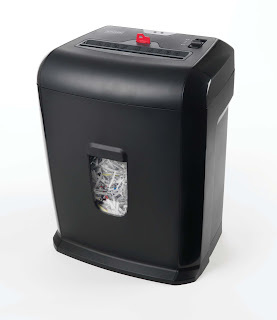 While I don't personally own the shredder they recommend, I do have a shredder that has a wall mount option which I love, but if you don't have the space for one, the affordable paper shredding services are perfect! 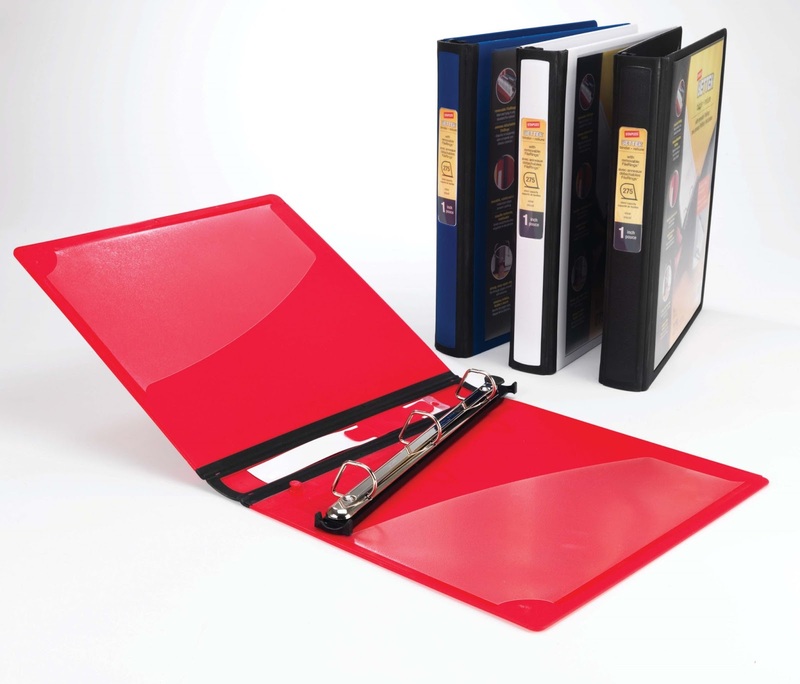 Another product I got to try that I really like is the BETTER Binder with Removable File Ring above. Oftentimes there are documents that you need to have additional copies on file for, but don't have enough room in the file cabinet to store it in a binder, the removable file ring allows you to easily file a copy of larger documents like annual reports. I am not the host of this party, so please be sure that you follow instructions on the RSVP page to participate. 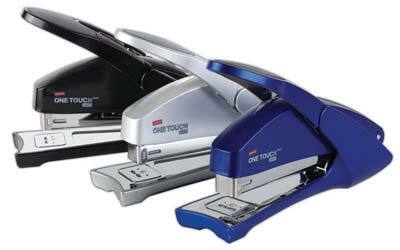 You can follow @Staples on Twitter at and 'Like' them on Facebook too! FTC Disclosure: I attended an in store event that was hosted by Staples, gift bags were provided to attendees, however no monetary compensation has been received by Ascending Butterfly in exchange for this post and all opinions provided are 100% my own. It is very important to be organized. Definitely lessens stress. 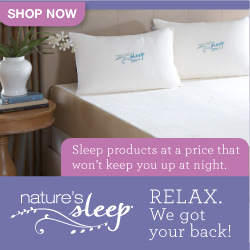 These products look great. I am now a Follower of your Blog. Have a good day. 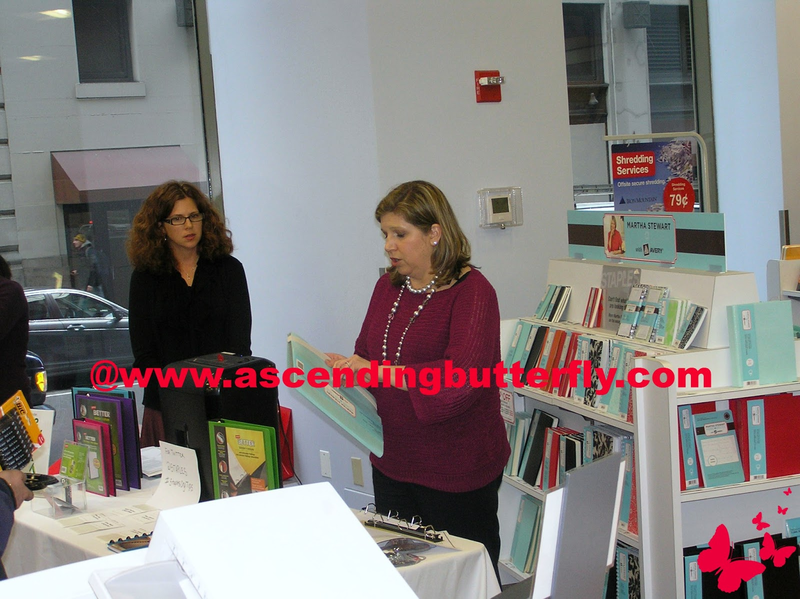 @Judy Haughton-James - I am great at empowering and organizing others, sometimes not so good at doing that for myself, so this helped me to get motivated to organize myself, and you are right, it really does reduce stress! Lord knows I need all the help I can get to organize my papers so I think a trip to staples is in the future for me, I know I can use alot of these products!